Can we say summer is in full swing yet? 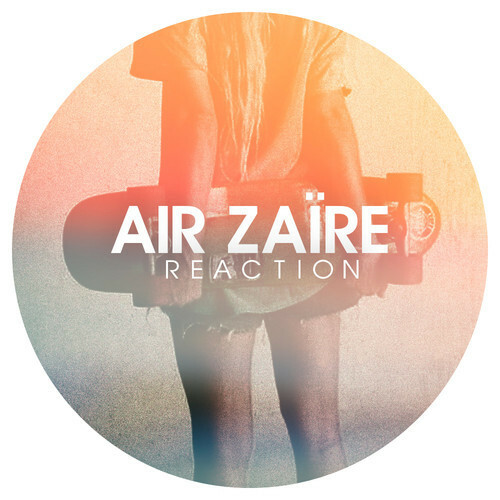 This new track "Reaction" by our friend Air Zaire from NYC would suggest it is. Right in time for those summer pool parties, this new jam by him will work perfectly pool side with an ice cold drink in hand. Makes me wanna go do that right now actually. Check out the tune below which he is offering as a free download. Thank you very much sir.